We often get the question “What is Focus Duration?” It’s a very new concept and only available in Xert but we are convinced that once you understand its meaning it will change the way you think about training, forever. First, a quick refresher on the concept of a Fitness Signature. 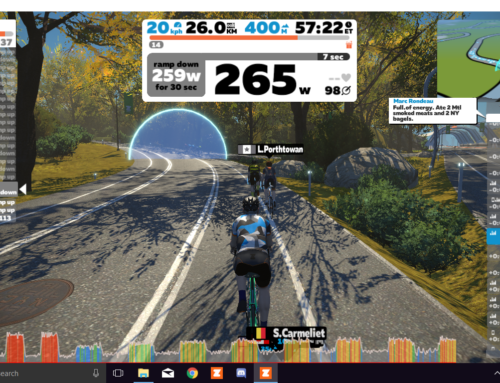 Most of you are familiar with FTP, or in Xert’s vernacular your Threshold Power (TP). 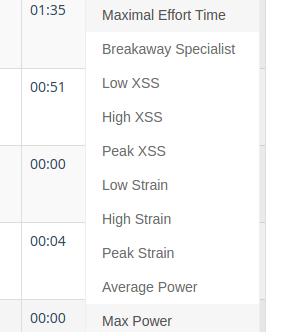 We’ve added two more numbers: your High-Intensity Energy and Peak Power. Together, these three represent your ability to perform constant efforts below roughly one hour. 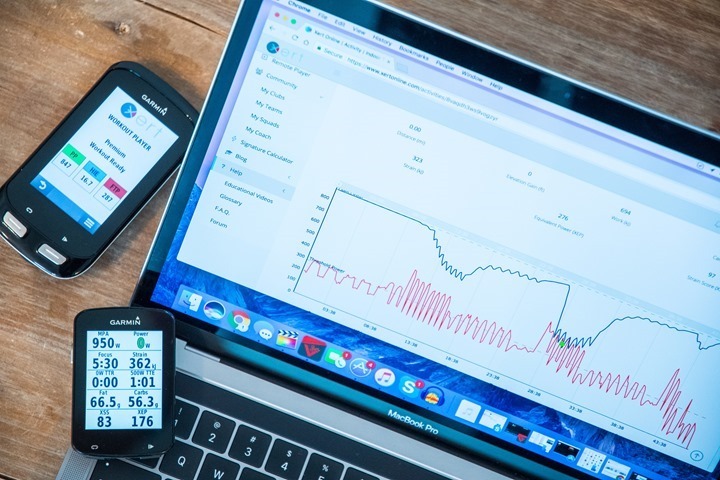 Unique to Xert, your Fitness Signature is used to determine your Maximal Power Available (MPA) which is, by definition, your performance limit second-by-second, which also establishes your power-curve. Your fitness signature represents your ability to perform at intensities above TP, whether these efforts are variable or constant. 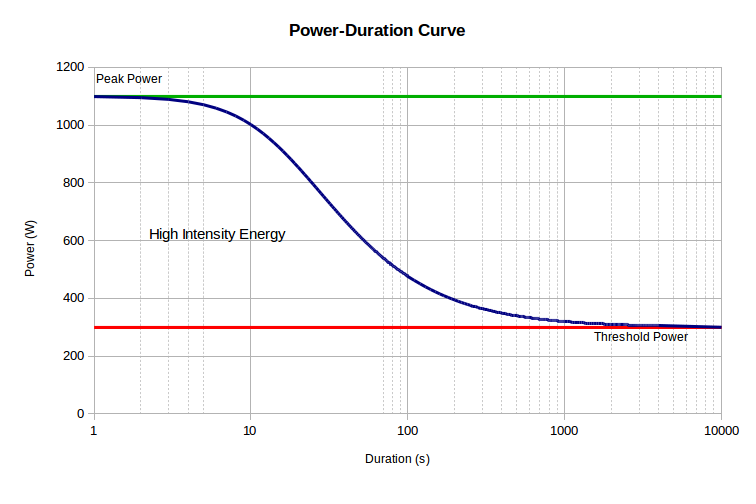 Focus Duration (FD) is a point on your power curve. The power curve represents duration on the x-axis and power on the y-axis and Focus Duration represents the point on the x-axis that represents duration for a given power. For example, if an athlete is able to hold 250W for exactly 6 minutes before exhaustion, a the Focus Duration for 250W is 6 minutes. 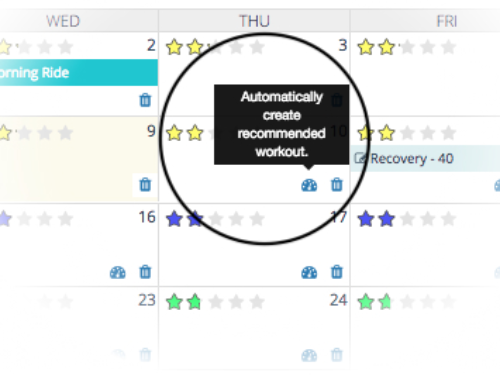 Focus Duration is calculated by Xert with the athlete’s Fitness Signature using any given power. But what if the athlete performs 3 minutes at 6 minute power but rests for the remaining 3 minutes? 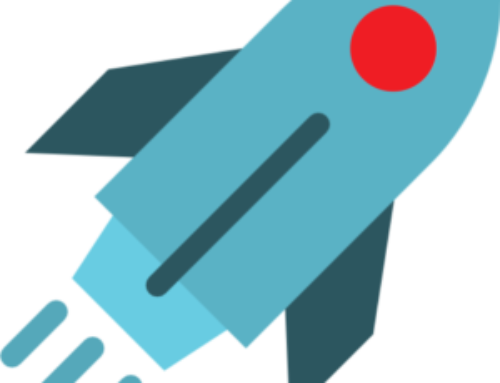 In Xert, everything is based on work and not on average or mean values. We would say that the entire 6 minute effort had an FD of 6 minute power since the rest did not provide any additional strain on the athlete. Every power value above 0 had a Focus Duration of 6 minutes. But what if an athlete performs 3 minutes at 250W but then holds 225W for another 3 minutes? This creates a bit of a challenge to describe since the entire effort wasn’t constant. To answer the question of what the focus would be, we turn to Xert’s Work Allocation Ratios. We can add up all the work performed at low, high and peak intensity and then ask “What FD is the sum of all the work equivalent to?”. This is the real power of FD. Athletes don’t perform constant power efforts. Power is variable. In a race, for example, practically every second would have a varying power, yet we could still look at each second and determine how much of the power was contributed by low, high and peak systems. Xert does this for you, using every single power data point. In fact, it not only looks at power but more importantly is looks at strain, since performing work while you’re fatigued has a greater impact on you than when you train without fatigue. This is the principle behind high-intensity interval training. How do we simplify all these numbers into something that is actionable and something that we can easily follow? 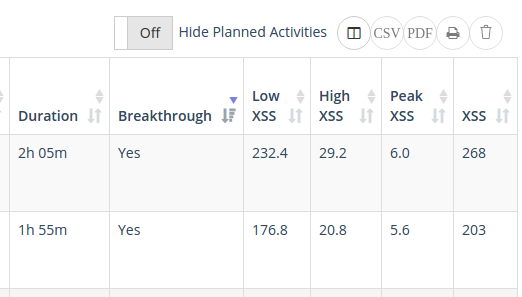 Rather than provide 3 sets of strain values for each activity, Xert looks at these values and works out their ratios. We know that for all efforts above TP, some of the effort is putting strain on your lower intensity system, some is putting strain on your peak intensity system and the remainder is putting strain on your high-intensity system. Xert compares the strain totals for the activity with those for a fixed power, i.e. “6 Minute Power”, for example, and interprets the ratios into something more tangible. This method answers the question “What is the entire activity equivalent to in terms power, and therefore the duration on my power-duration relationship?”. This has profound meaning since a variable power effort of an entire activity can be directly compared to a fixed power effort. In effect, it tells the athlete that if they improve their three systems by exercising at the fixed power associated to the FD, the exercise would place similar strain on them as the activity did. Although Focus Duration provides a perspective on where on the power-curve any amount of strain applies, to understand how deep the strain has been we need to consider Specificity Rating. Specificity rating is a percentage with pure representing a rating above 75%, polar representing a rating below 25% and mixed being in between these. A pure rating indicates that the strain was applied at the wattage associated with the Focus Duration. A polar rating indicates that that strain was applied by very high and very low wattages whose sum total strain ratios ended up being those of the Focus Duration. Mixed means that some strain was pure and some was polar. 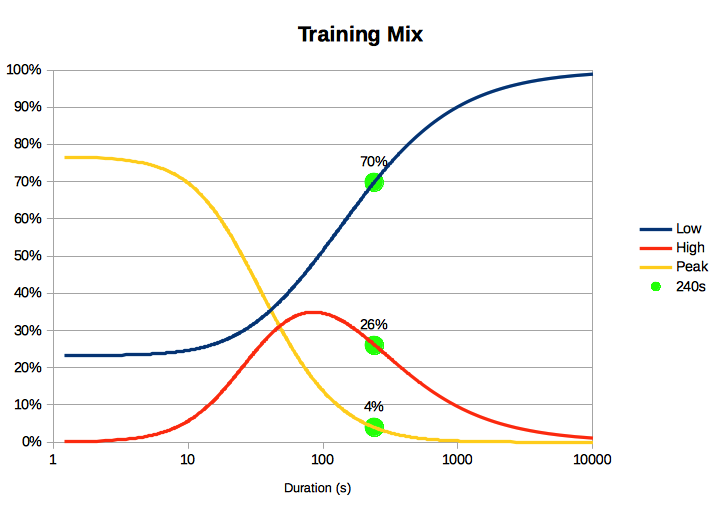 In general, pure specificity ratings reflect deeper training and will maximize strain on the high-intensity system. Polar specificity tends to reduce strain on high-intensity system. Some activities with longer FD values (say, 20 minute power) that have polar specificity may not involve much strain above TP. Now that we understand the power behind FD, we can finally shed light on what effect non-structured training will have. Structured training is great because it allows coaches and athletes to be very precise with how the strain gets accumulated in the right proportions to best benefit the athlete for their training. Unstructured training is often avoided by athletes and coaches as the feel they don’t provide the same benefit as structured training. 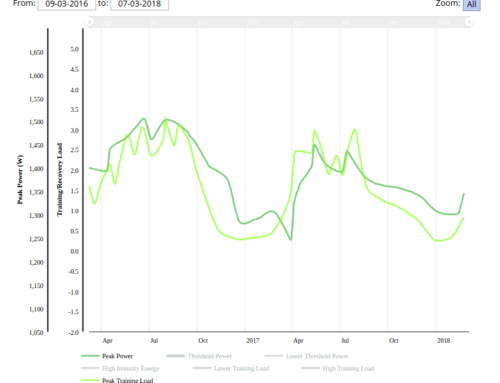 With FD now in our toolkit, both athletes and coaches can finally see what effect these unstructured rides are going to have and how the strain the athlete accumulates during these activities is going to contribute to the development of the athlete. By simply targeting FD for activities, they can understand that the are training with the appropriate intensity that will improve their ability to perform according to the demands of the event. This periodization reflects the high volume needed to increase lower training loads and the relative shorter timeframe needed to increase high and peak training loads.